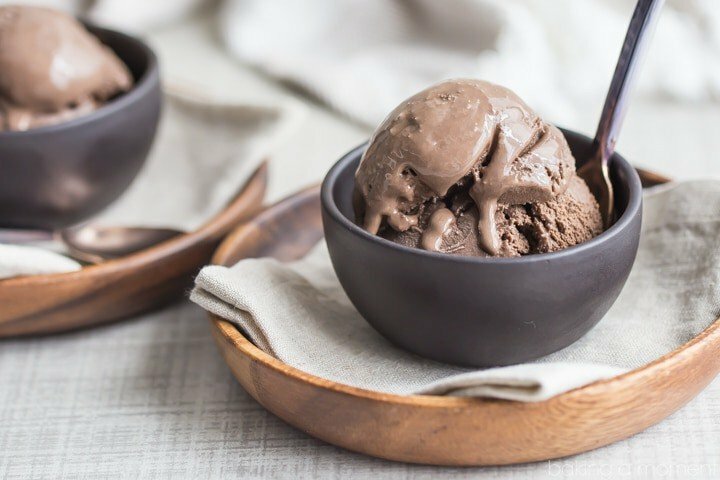 Simply the perfect homemade chocolate ice cream recipe! 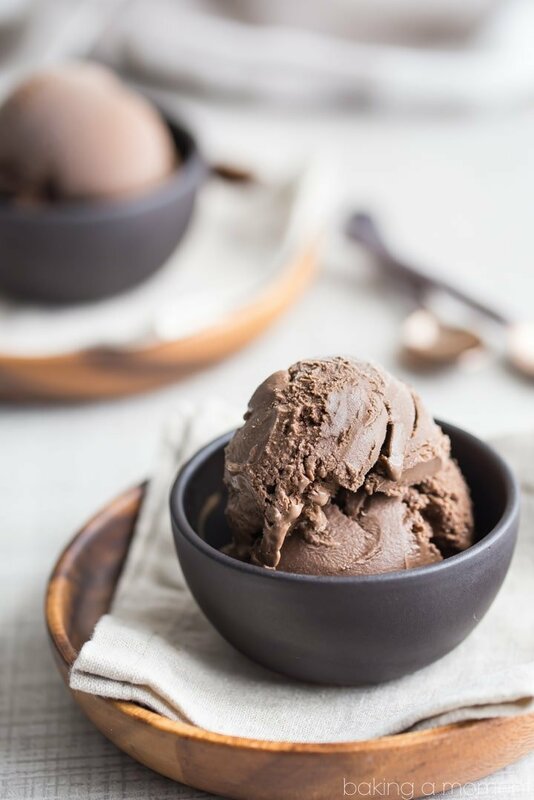 Slow-churned and made with real cream and eggs, plus three kinds of chocolate for a deep, dark chocolate flavor and the creamiest, richest texture ever. You’ll want to eat this all summer long! Tsk, tsk. Shame on me for not having this recipe up a loooong time ago. I’ve got a handful of ice cream recipes on this ol’ blog, but this should have been one of the first. I mean it’s like duh. And it’s actually been the basis of a lot of the other recipes I’ve shared. So it’s high time it got its due. With summer quickly approaching, I’ve got ice cream on my mind. I’m really hoping to share lots of ice cream recipes over the upcoming months. I mean I don’t know about you, but it’s really all we want to eat when the weather gets warm. Speaking of which, can we chat a bit about the weather? I’ve got a bone to pick. It’s well-past mid-May at this point and I’ve yet to have my fill of sunny, balmy days. We have seen way more rain and drear than anything else, and the temperatures are just UN-acceptable! Even on those rare sunny days, it doesn’t really get above 65. Wth??? Over the weekend, we spend a lot of time at the baseball fields. On Sunday, I was bundled up in a sweater and ski jacket, with a hat on my head and a blanket over my legs, still freezing my tushie off. And it wasn’t just me- a lot of the men were even complaining that it felt more like they should be at a football game than a baseball one. I heard a few comment that it was like March, not May! Most of the time I try to stay optimistic but this weather has me down. At this point, I’m thinking by the time the sun finally comes out, it’s going to be June, and uncomfortably hot. We are going to end up missing out on Spring completely and it’s no fair. I guess I’ve no choice but to stomp my foot and drown my sorrows in a bowl of chocolate ice cream. Indoors. Under a blanket. If that’s what ya gotta do, then there’s no better way than with this recipe. It’s made the old-fashioned way, slow-churned, with real cream and egg yolks for added richness. I like my chocolate desserts to be really chocolate-y, so this one has two different kinds of cocoa plus semi-sweet chocolate. It’s full of deep, dark flavor and so rich and creamy! It’s simple perfection and in my opinion, it really is the best ever. I hope you’ll agree! Simply the perfect homemade chocolate ice cream recipe! 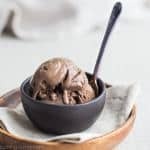 Slow-churned and made with real cream and eggs, plus three kinds of chocolate for a deep, dark chocolate flavor and the creamiest, richest texture ever. You'll want to eat this all summer long! Freeze the bowl of an ice cream maker overnight. Whisk the egg yolks, sugar, cocoas, and salt together in a medium bowl. When the milk is hot and steamy, and there are small bubbles forming around the edges, slowly dribble it into the egg mixture while whisking, to warm the yolks. When all the milk has been added, transfer the mixture back to the pot, add the melted chocolate, and continue to cook over low heat, until the mixture has thickened slightly. Strain the custard through a fine mesh sieve into a heat-safe bowl. Churn the ice cream base in a chilled ice cream maker until it's the consistency of soft-serve. Transfer to a loaf pan, cover, and freeze until hard. 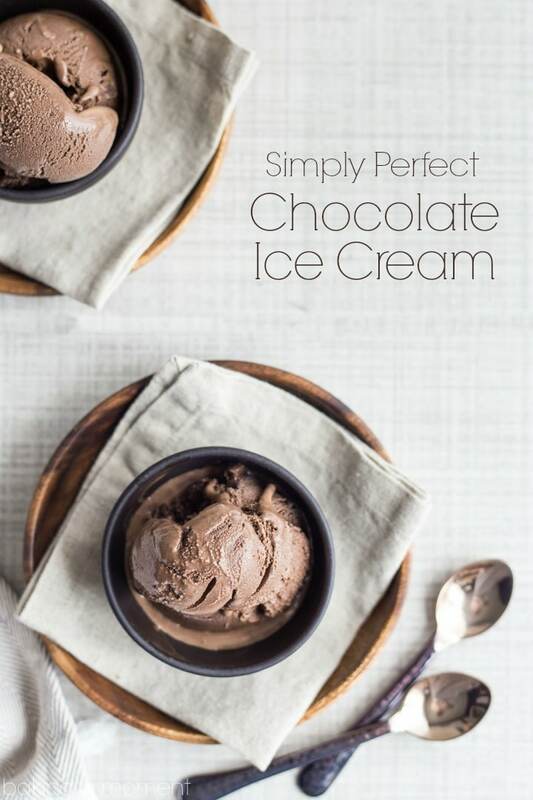 Indeed your chocolate ice cream seems perfect! I love the richness of it! So much chocolate is devilish. It is! But you know if you’re going to splurge it ought to be worth it, right? I’m so happy you like this- thanks Kim! Allie, this looks absolutely perfect! I look forward to trying! Gorgeous pics as always too! I agree-this spring needs to GET WARMER! also…this ice cream def. looks PERFECT. I love all the different kinds of chocolate! Thanks! I know- it’s been such a drag but thankfully today is nice! Finally :/ Hope you’re out enjoying Kayle! This is the perfect ice cream recipe for Summer. I will be pinning this. Hey Melody! I don’t think it would be a problem, as long as you’re sure your ice cream maker is big enough to handle it. I’ve definitely gotten greedy and had mine overflow, lol! Good luck and enjoy! Hi Skye! It’s so great to hear from you! I’m so happy you like my site. 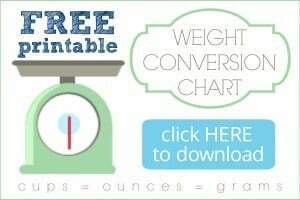 I have a 10 year old son! He’s also in 5th grade. Thank you so much for reading, and I’m so glad you like the red velvet cupcakes!